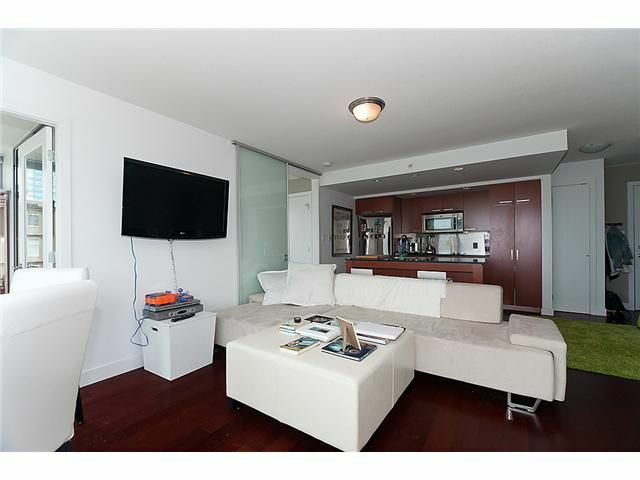 Welcome to the beautiful & sophisticated Elan, a quality bldg built by Cressey. 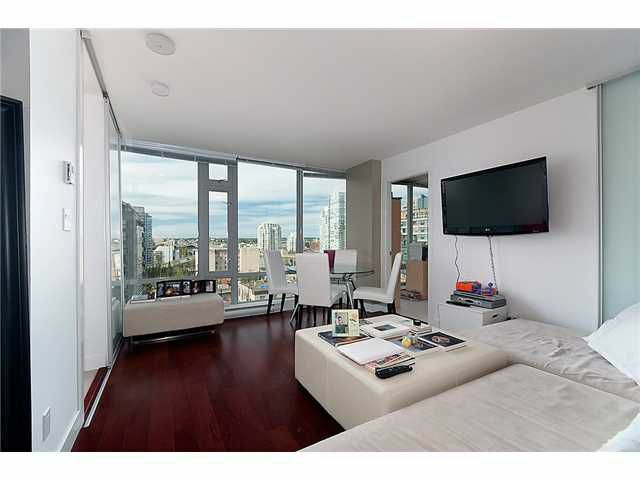 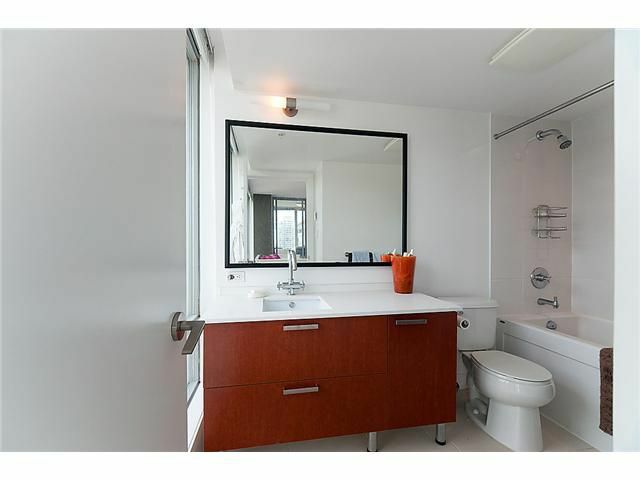 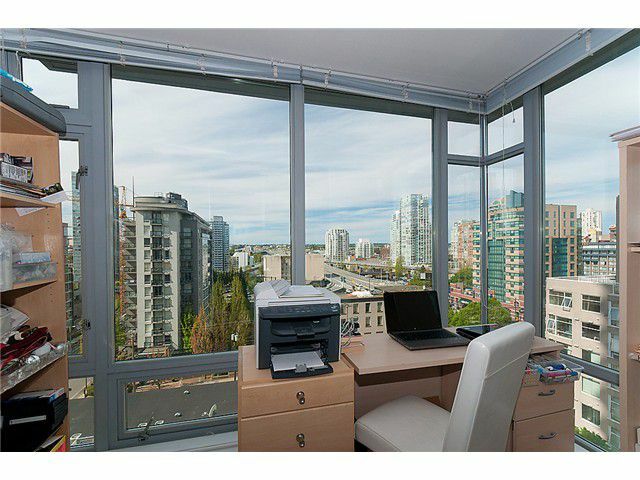 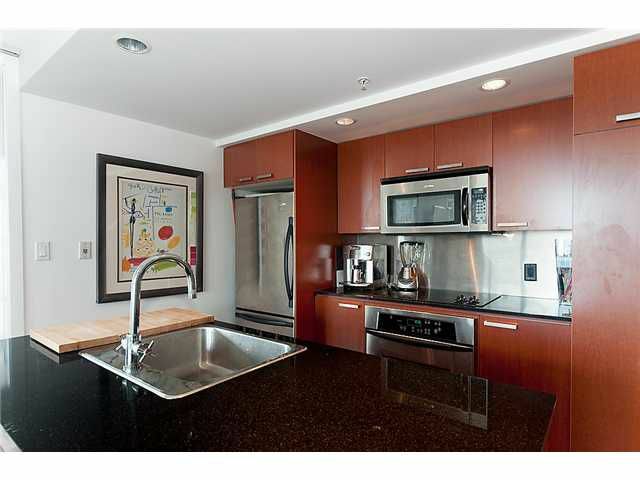 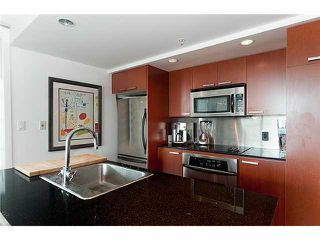 This perfectly laid out suite offers 2BR's, 2 full baths, solarium + den. 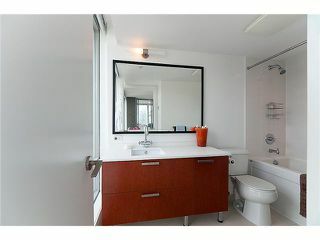 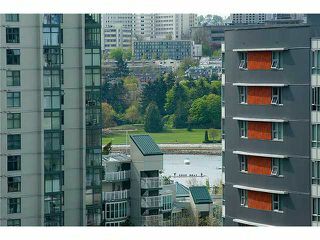 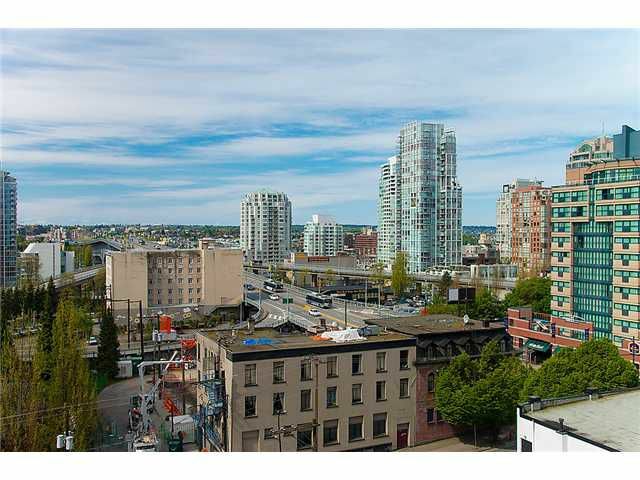 Enjoy beautiful city & corridor water views from this bright open plan corner unit.Top quality finishing some of which includes H/W floors in the main living areas, gourmet kitchen with Caesar stone countertops & S/S appls, & bathrooms with a sleek modern design. 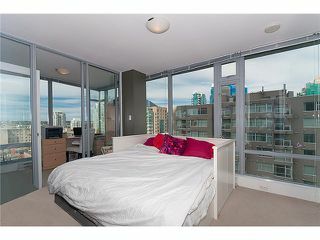 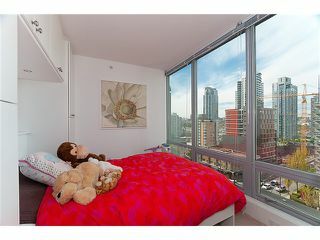 Spacious master bedroom with full ensuite & a 2nd bdrm with built in cabinets to maximize storage. 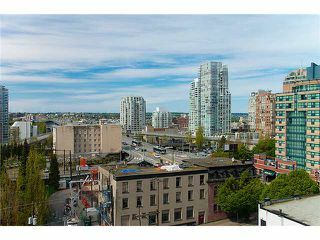 Other features include insuite laundry, 1 parking & 1 storage locker. Balance of 2-10-10 year warranty. 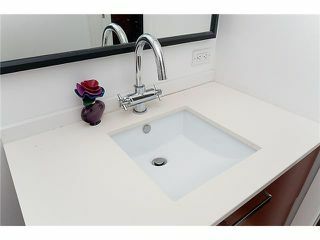 Great bldg amenities. Visit realtor website for photo gallery.